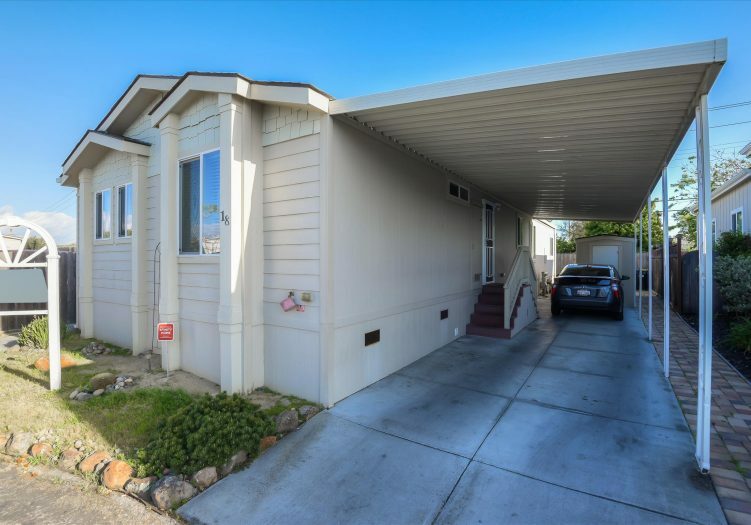 Located in a cul-de-sac in the all-age community of Plaza Del Rey, this rare 4 bedroom, 2 bath home is a must see! 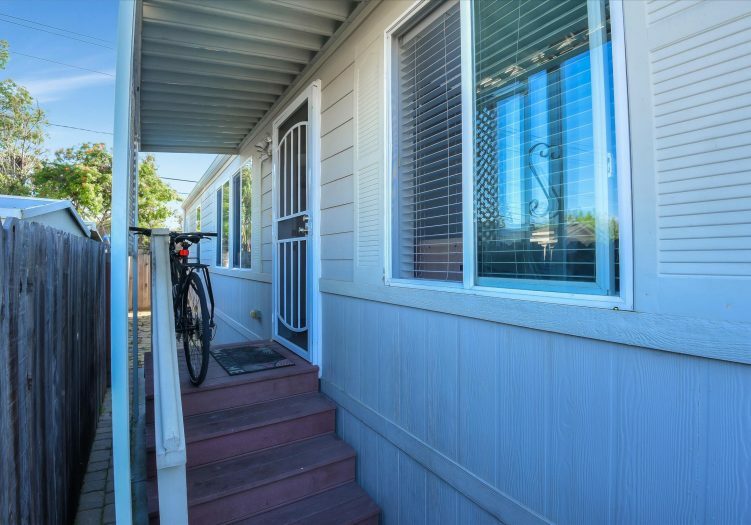 This home has loads of character and features warm and inviting rooms, generously sized living spaces, and a separate patio area. 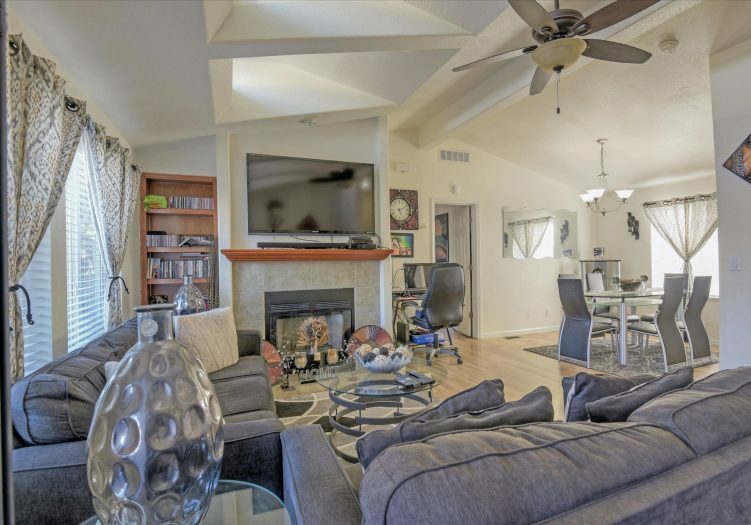 Inside, the home has wood laminate floors throughout, wood burning fireplace, and vaulted ceilings with clerestory windows. 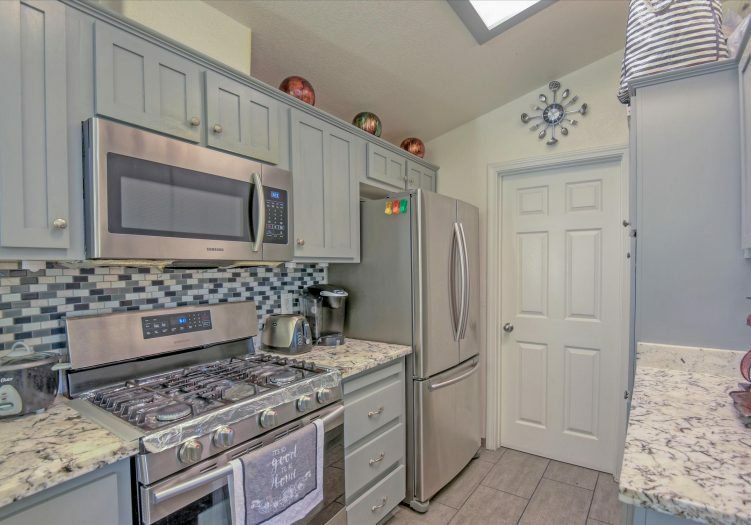 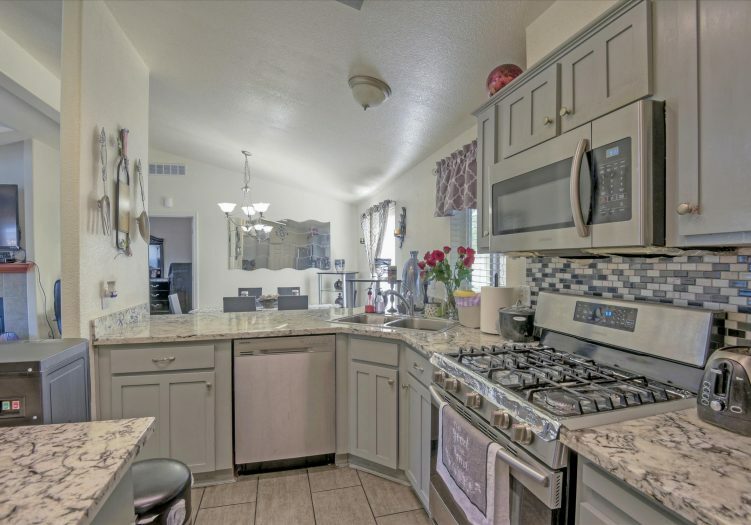 The modern kitchen showcases granite counters, shaker cabinets, and stainless steel appliances. 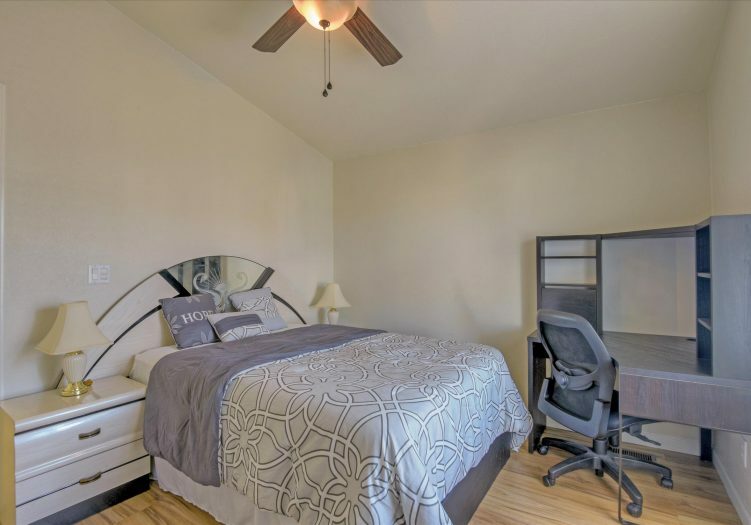 All bedrooms are bright, decent-sized, and have ceiling fans. 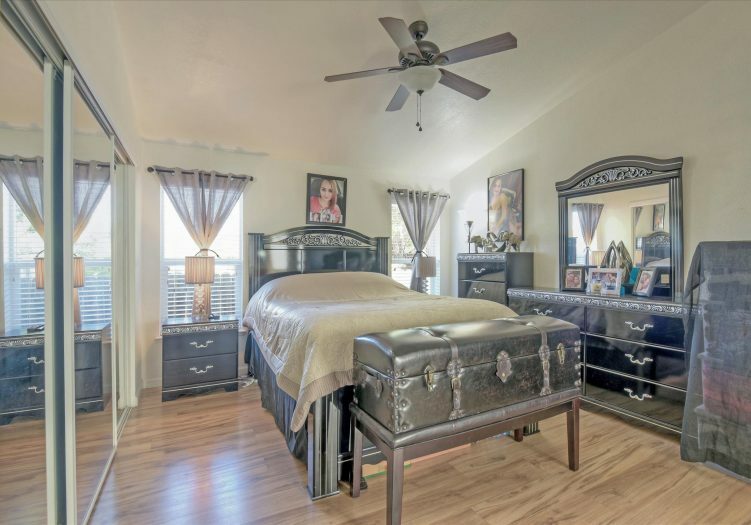 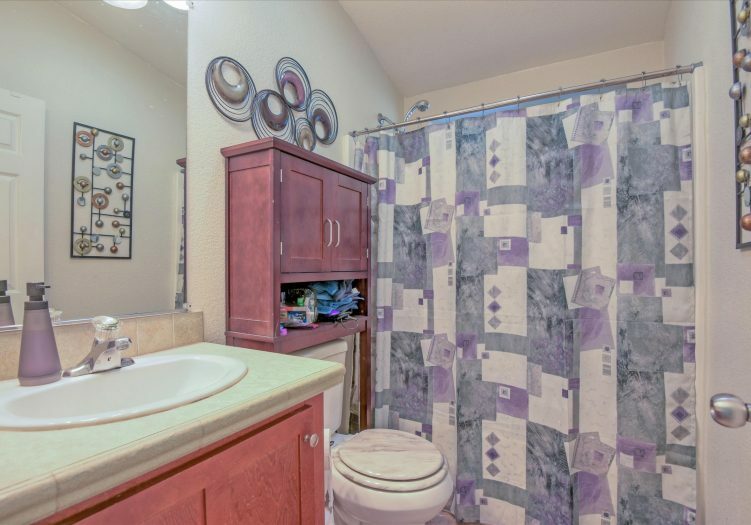 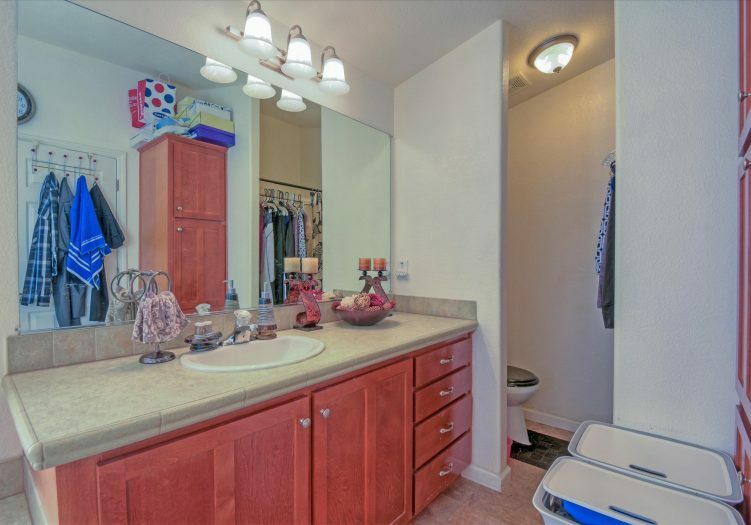 The master suite features a large closet, dual sinks, corner tub, and shower. 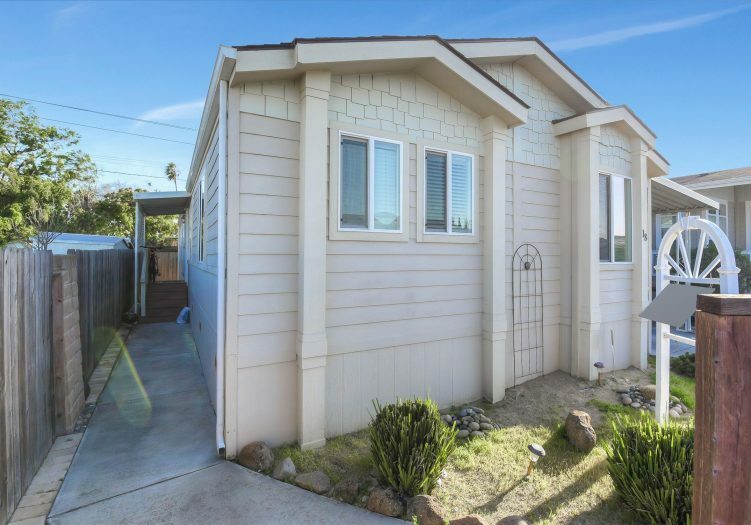 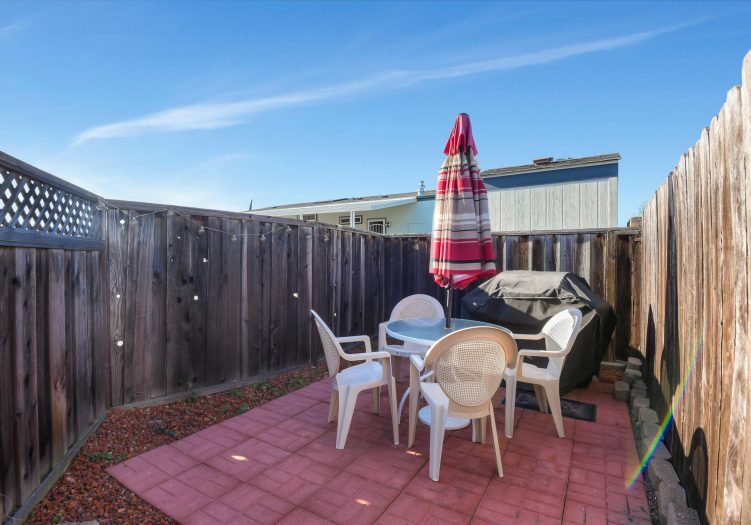 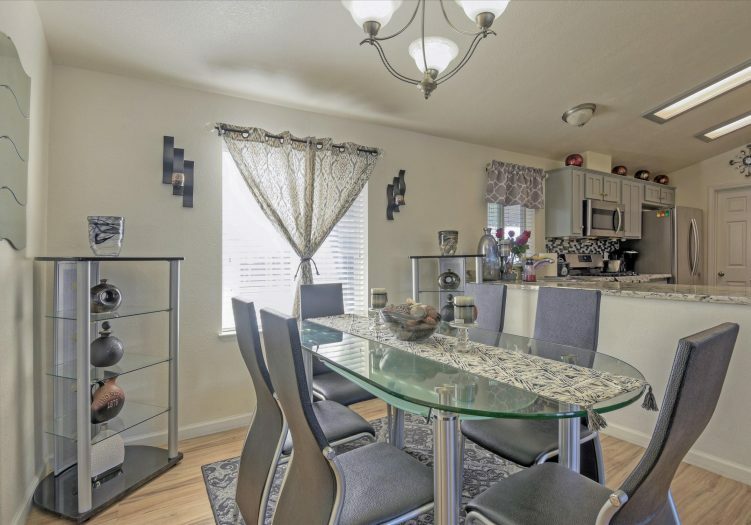 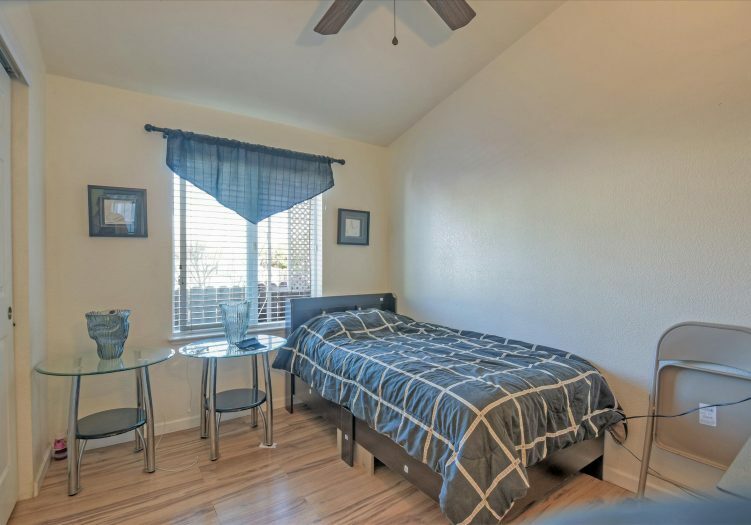 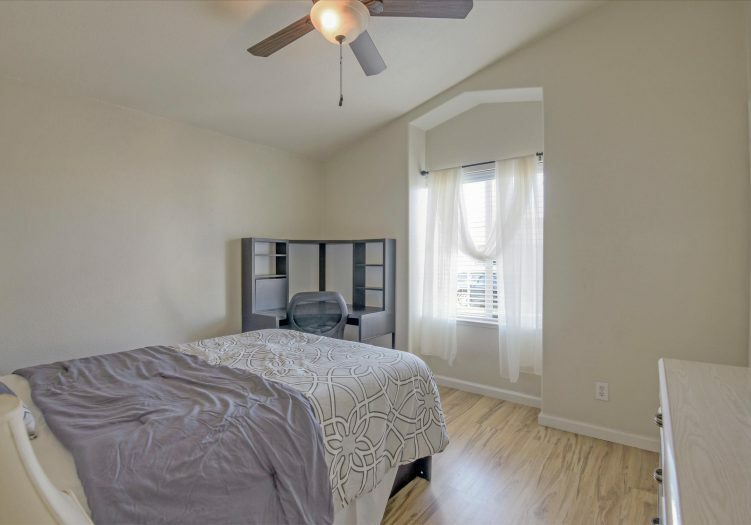 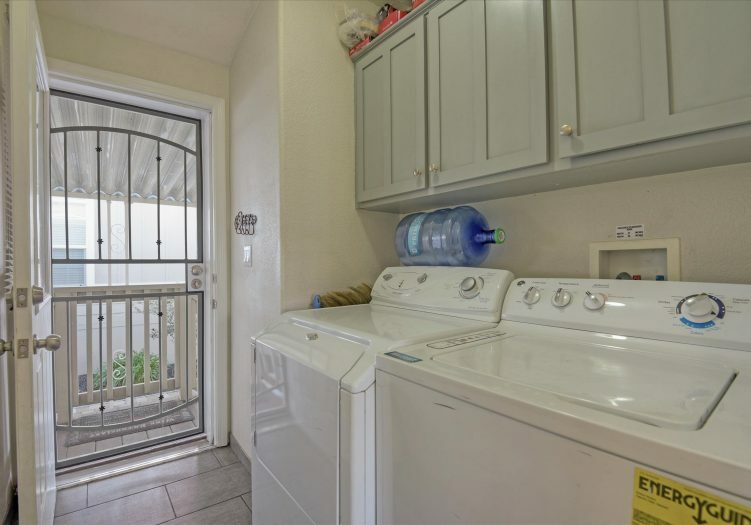 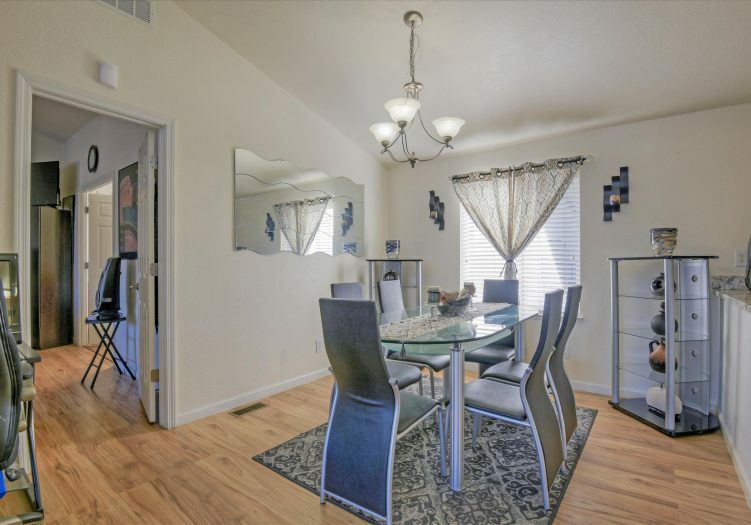 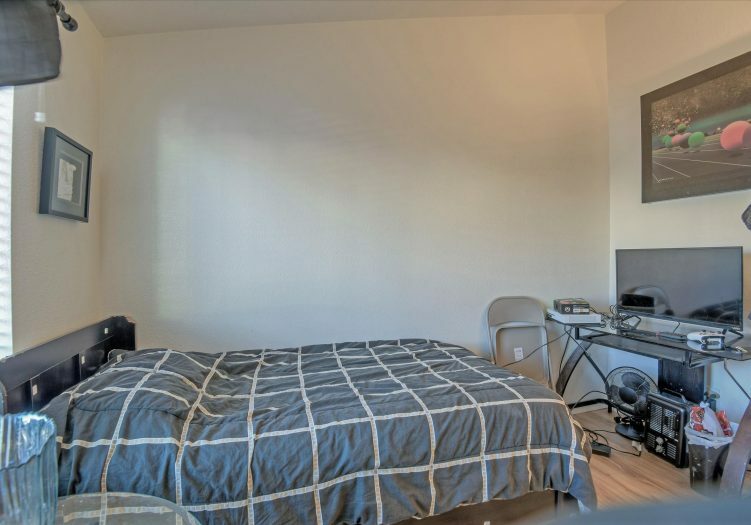 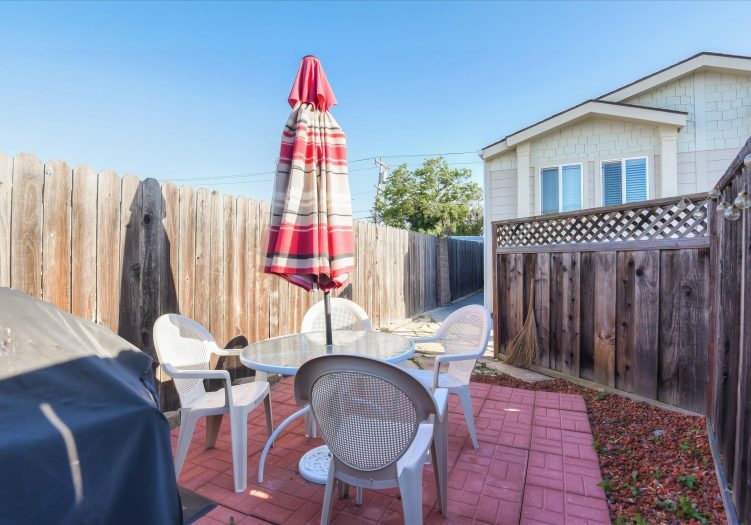 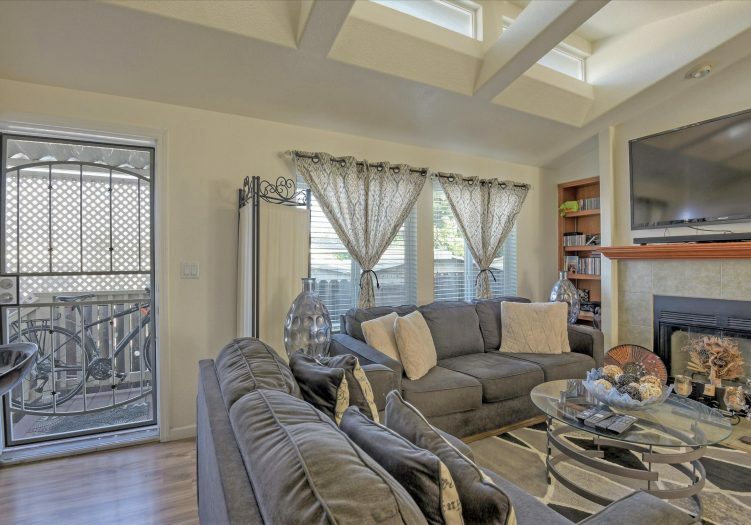 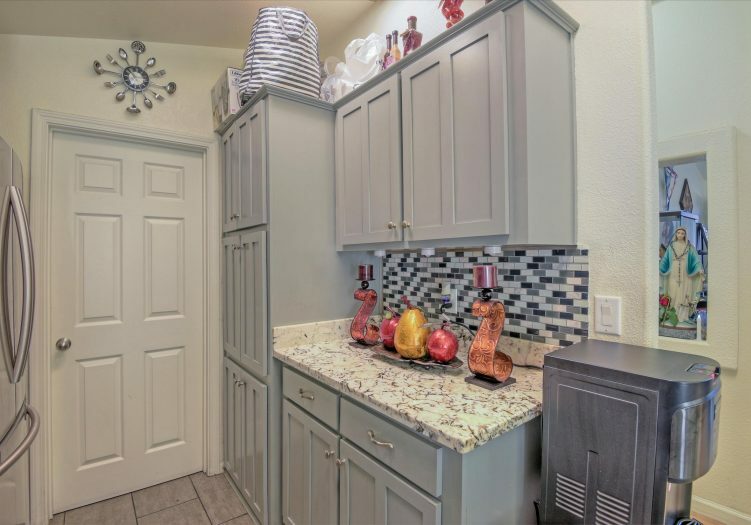 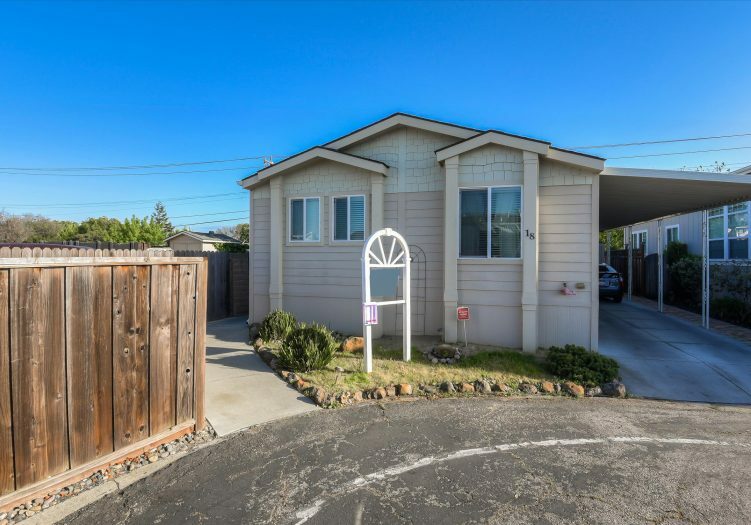 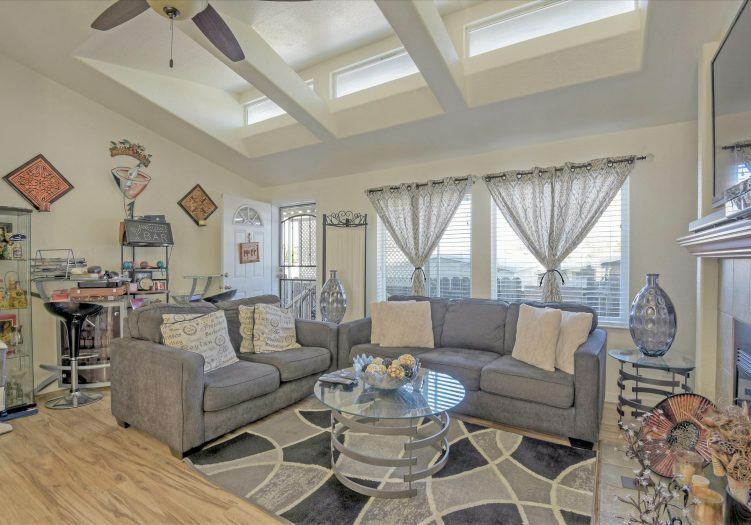 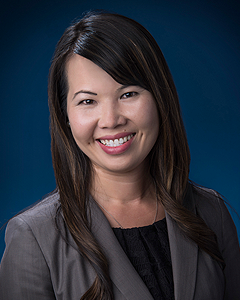 The home is within walking distance to guest parking, while the community is minutes away from Highway 237/101, Mountain View, Santa Clara, Levi's Stadium, tech companies, shopping centers, and many more. 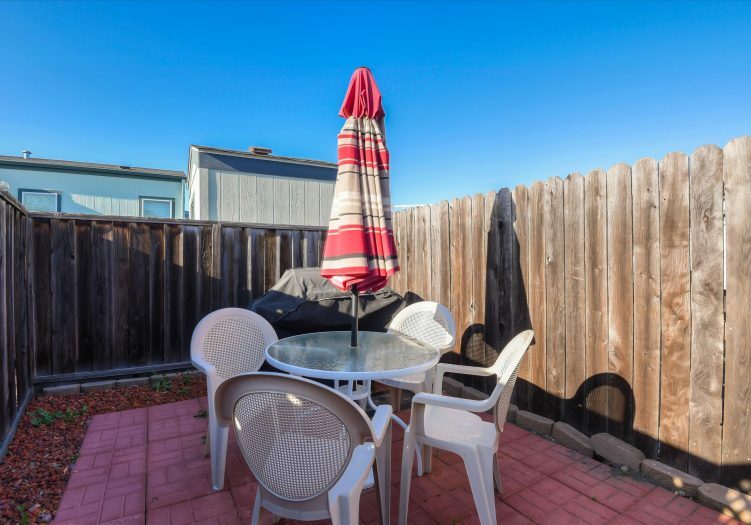 Don't miss this incredible opportunity to live close to everything great that the Silicon Valley has to offer. 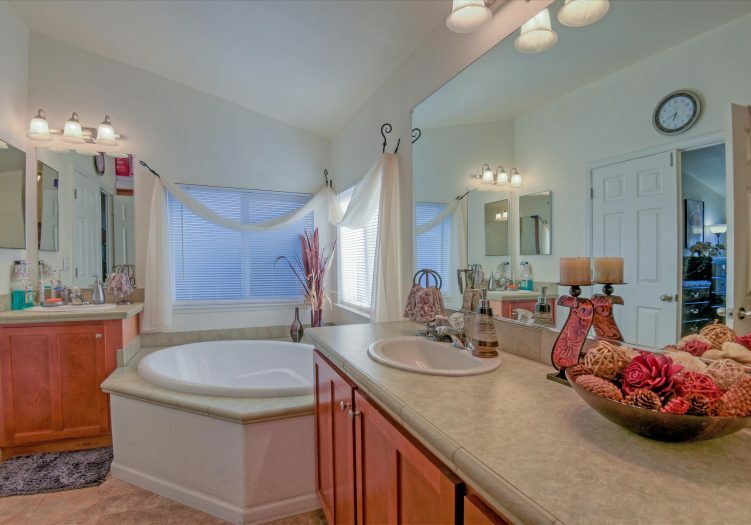 Call (866) 494-8993 today to schedule a private viewing before this home is sold! 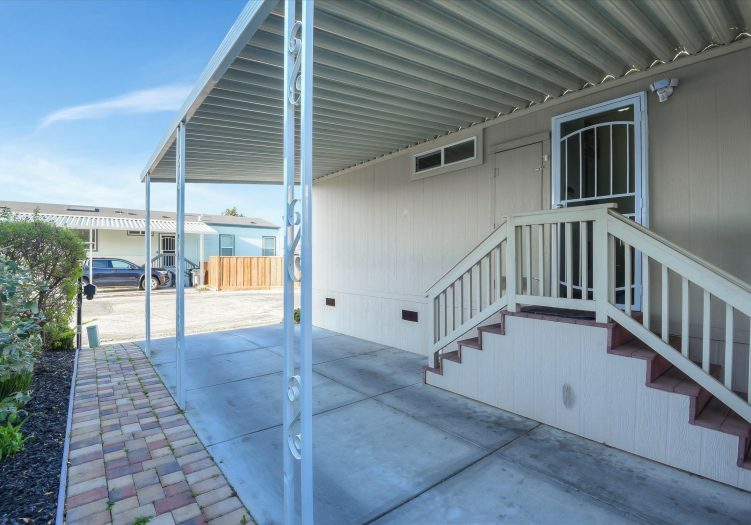 This is a manufactured home on leased land (not real estate); the land lease is $2,200 per month.